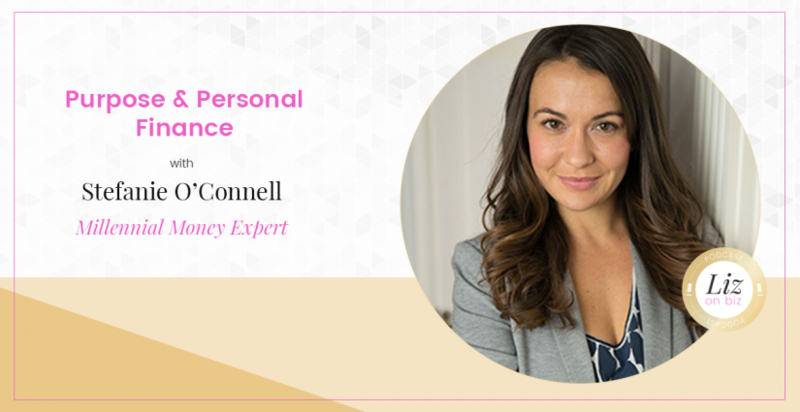 Stefanie O’Connell is a financial expert, Gen Y advocate, speaker and author of the book, The Broke and Beautiful Life. 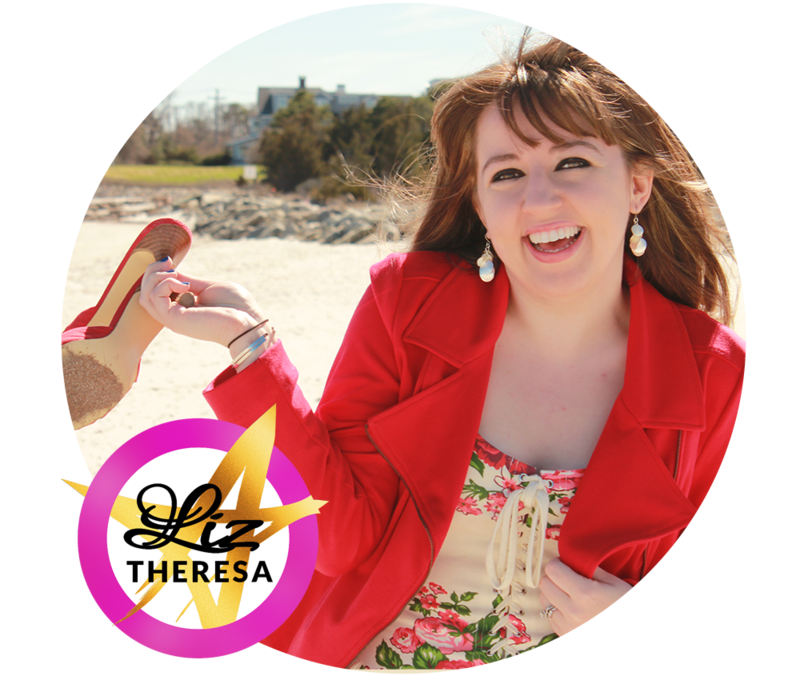 Dedicated to helping young adults achieve financial greatness, Stefanie has been nicknamed the Mindy Kaling of personal finance by The Greenwich Time. Her work has been featured in The Wall Street Journal, Forbes, SUCCESS magazine, MONEY.com, The Dr. Oz Show, Fox News, and ABC World News. She also works with universities, leading financial institutions and Fortune 500 companies, sharing her fresh and timely advice with their audiences. Stefanie is a graduate of New York University. She resides in Manhattan. 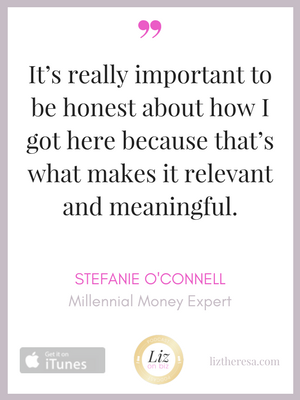 Check out this millennial money expert at www.stefanieoconnell.com. The Broke and Beautiful Life at Amazon.